Howdy Farmers, Another new release coming up for farmville 2 Ice Sculpture guide to test your artistic side on your farms, this time you get chance to sculpt the ice away for this upcoming feature Farmville 2 Ice Sculpture. 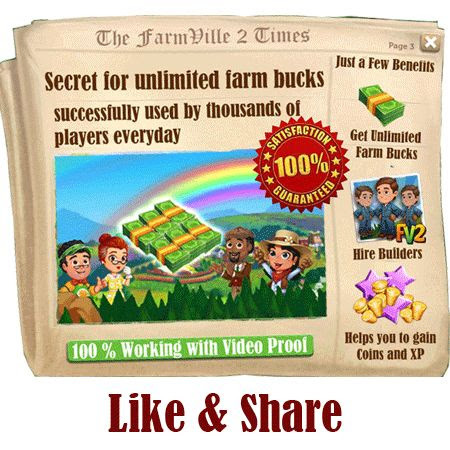 This will be a new feature which will be launched soon in farmville 2 . We have tried to put together early preview for you by gathering as much as information we could. One of the interesting feature will be that we all will get chance to build Farmville 2 Ice Carving Table. you can take help of your neighbors and friends to build this Ice Carving Table. Once you have built this table then you could start colleting materials t start crafting. We all get chance to carve our own unique masterpieces using this table. Howdy Farmers, Farmville 2 Level 81 to 100 Coming Soon Plus FREE Fuel Freebie at end of this post. Exciting news , new levels are coming soon in farmville 2. 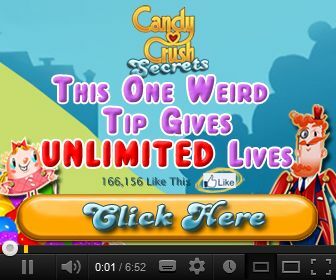 There will be 20 additional levels introduced soon so you will be able to unlock Levels 81 to 100 soon. Along with these new levels, you will also get new collection of animals which you can buy with coins :) plus after unlocking these levels you can get new crops and high valued crafts which will be available only to players of these new levels. 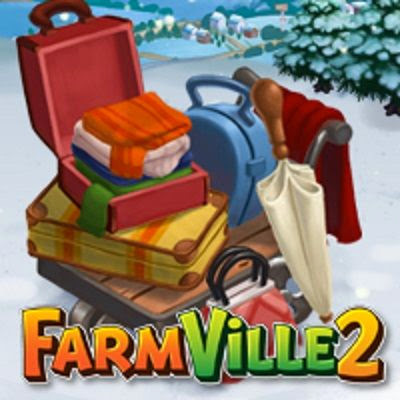 Hey Farmers, New quest called farmville 2 winter guests is just released. As always Marie wanted to complete her holiday stockings and Marie will be asking you for help. Also Barbara will be having guests on her farm and she would like your helping hand too . You need to Win as much as Holiday Hooks you could by finishing farmville 2 winter guest quest. We have put together quest guide for you which includes everything and anything you farmers need to know for your preparation for this new quest.